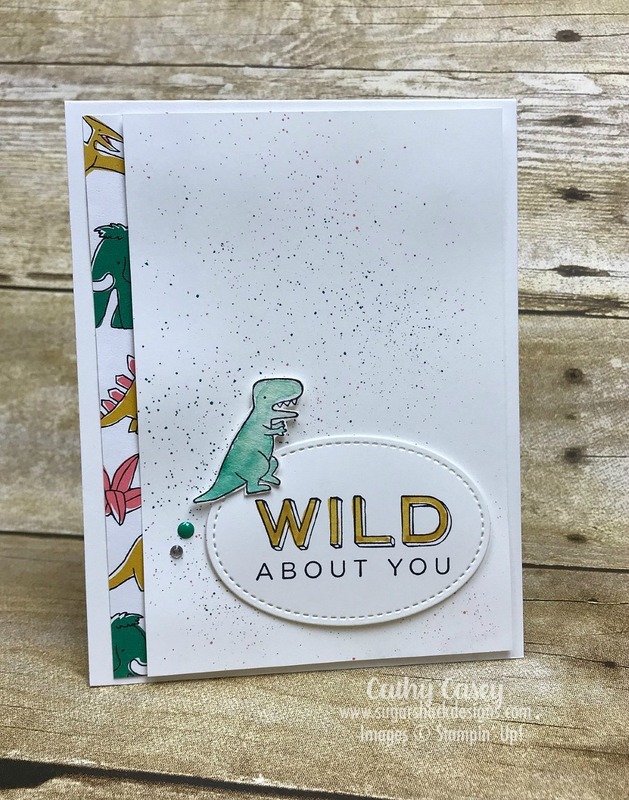 I’m just wild about this cute dino!! 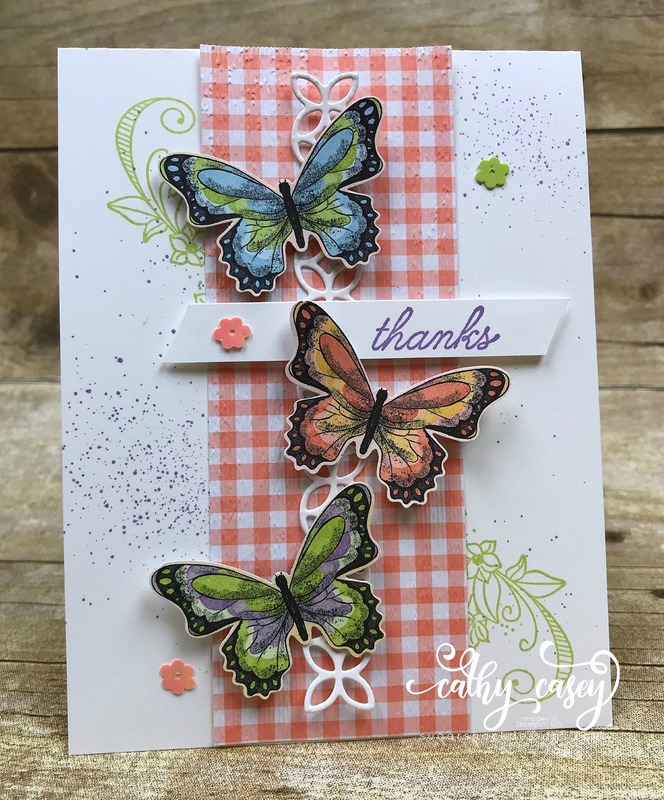 I colored in the wild about you sentiment with a marker, I used Crushed Curry to coordinate with the DSP strip on the side. Splatters of Flirty Flamingo and Emerald Envy picked up the other colors in the DSP. 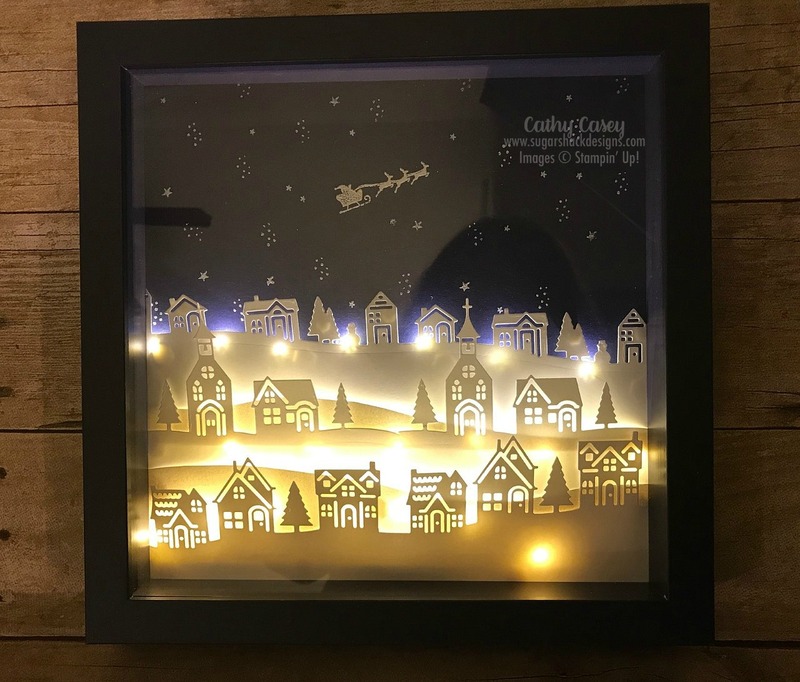 I have made so many of these super cute Light-Up Christmas Village shadow boxes…..they are so much fun to make and I will be gifting several of them as Christmas gifts this year! 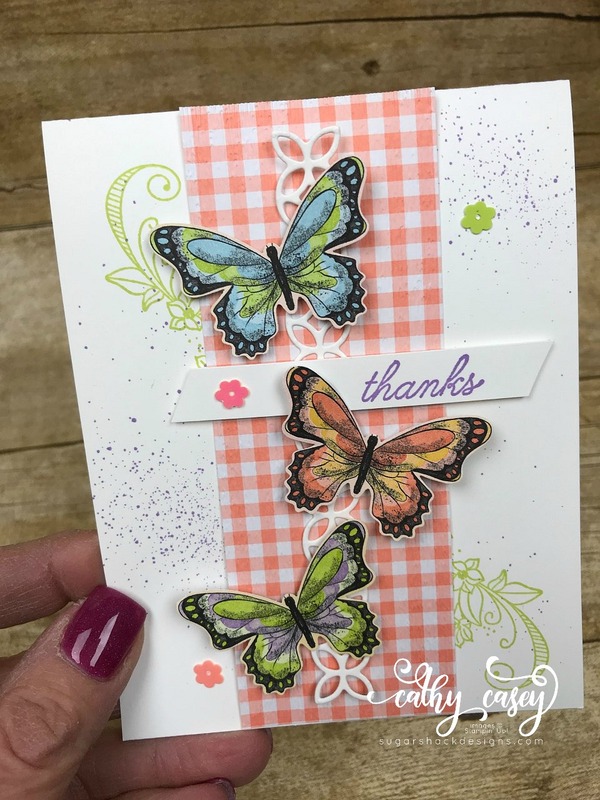 I was able to sneak in some fun stamping and this is one of the lovelies I created. 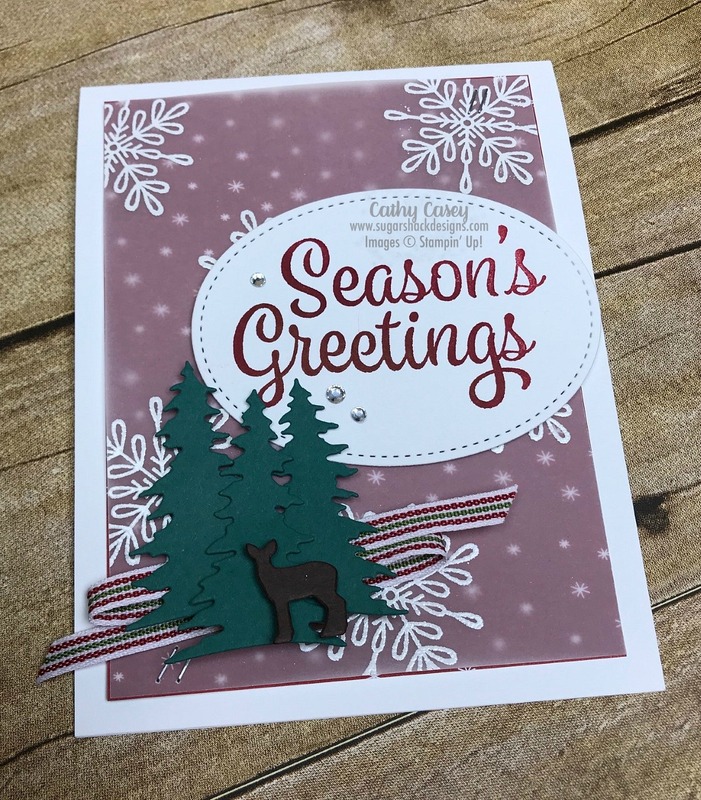 This was sooo easy and came together in just a few minutes, perfect for a last minute Christmas card for someone special. 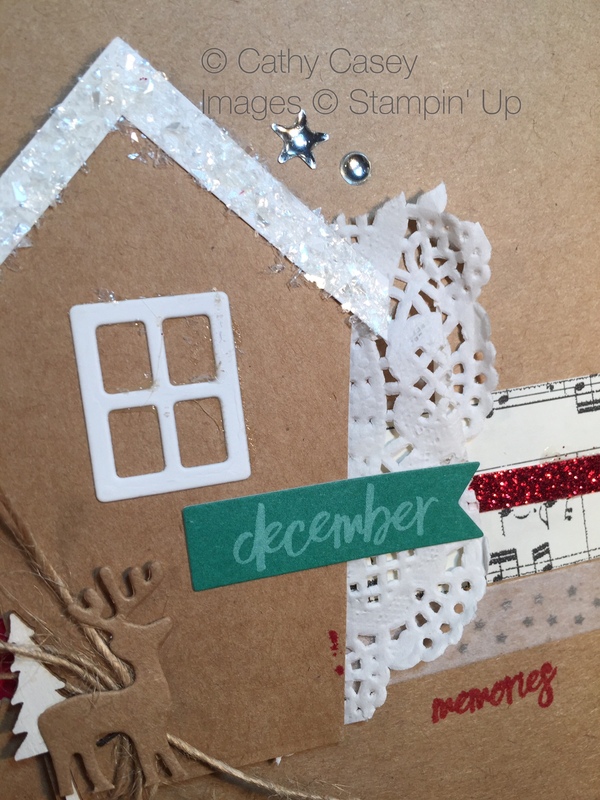 I love how Stampin’ Up makes it so easy to create something lovely in just a few minutes! 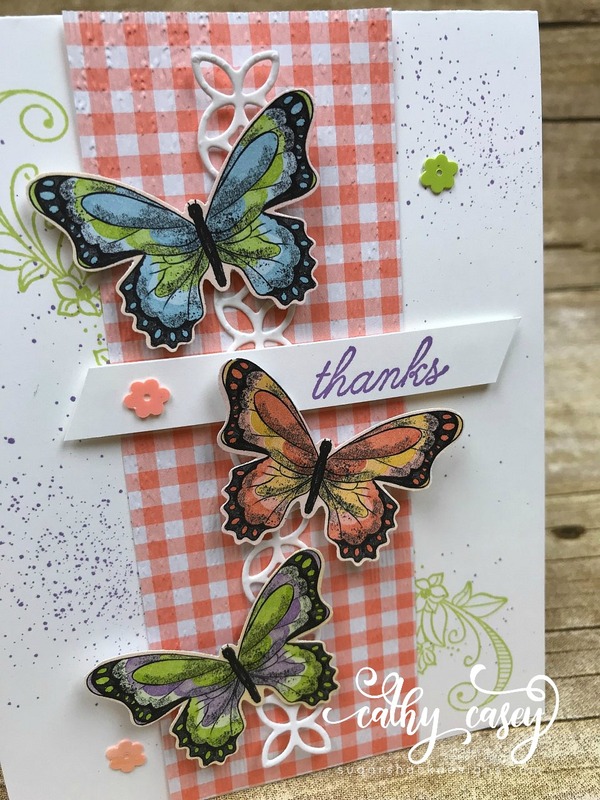 This card features Designer Series Paper from the Be Merry DSP package. I needed the paper to be slightly toned down and the perfect answer to that was vellum! 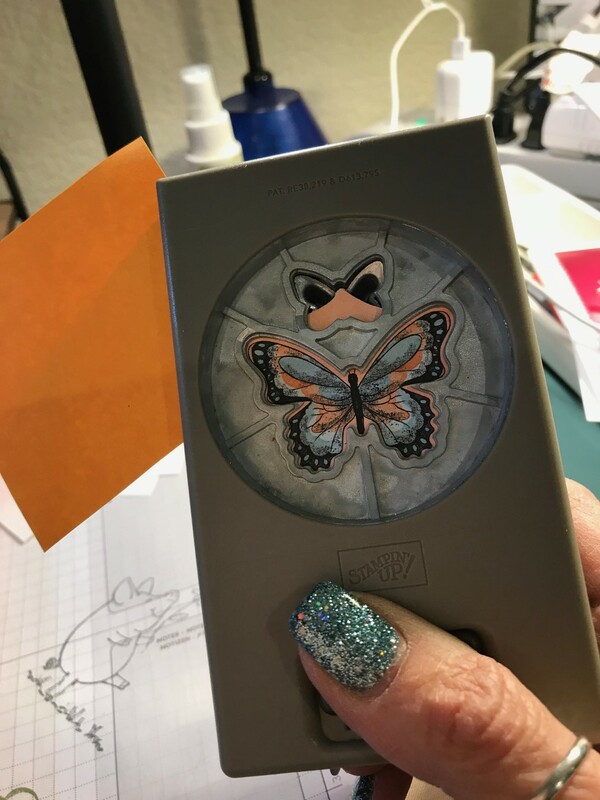 The vellum has the large snowflakes from Snowflake Sentiments white embossed on it, this gives a soft muted glow to the paper underneath. 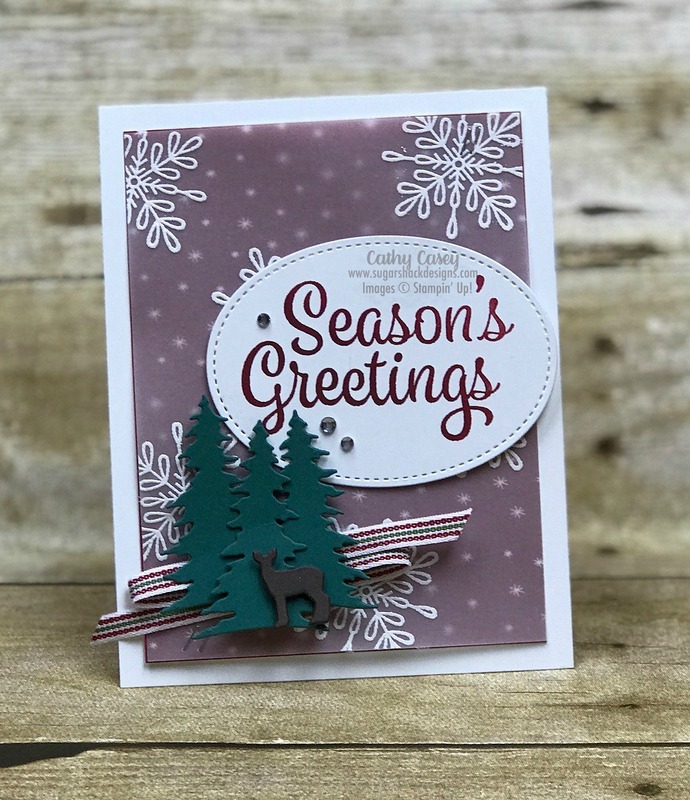 Use what works in your stash…in this case, my ribbon is Real Red and Garden Green but I used Cherry Cobbler ink for the sentiment and Tranquil Tide for the trees. 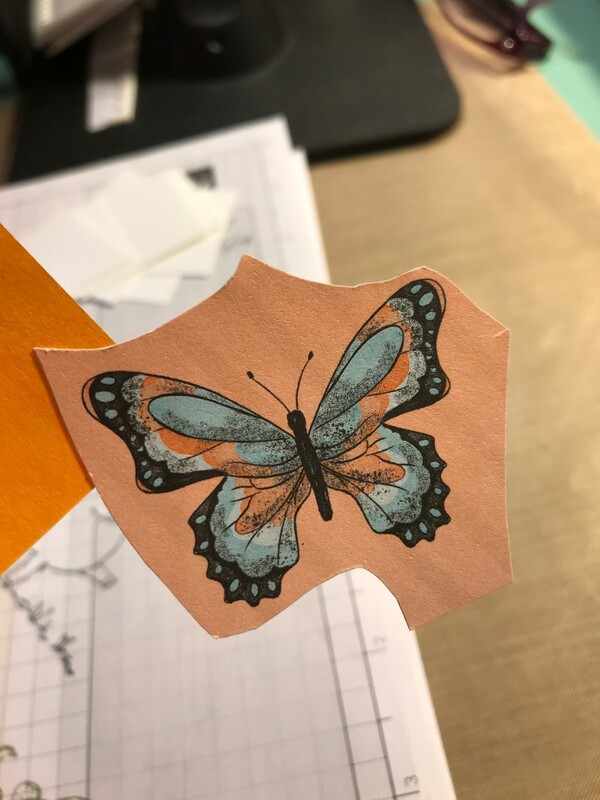 The whole card works even with these color differences since the lines of color in the ribbon are so tiny and delicate. Are you ready for a sweet adventure? Oh my gosh, I love love love the fonts and sayings in this Hostess Set! It’s called Dare to Dream and it just has the best words in it! 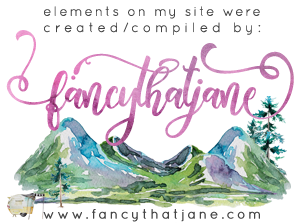 I am a huge fan of mixing fonts and this set makes it super simple to pair two fonts perfectly for just the right look 🙂 So cute and easy! 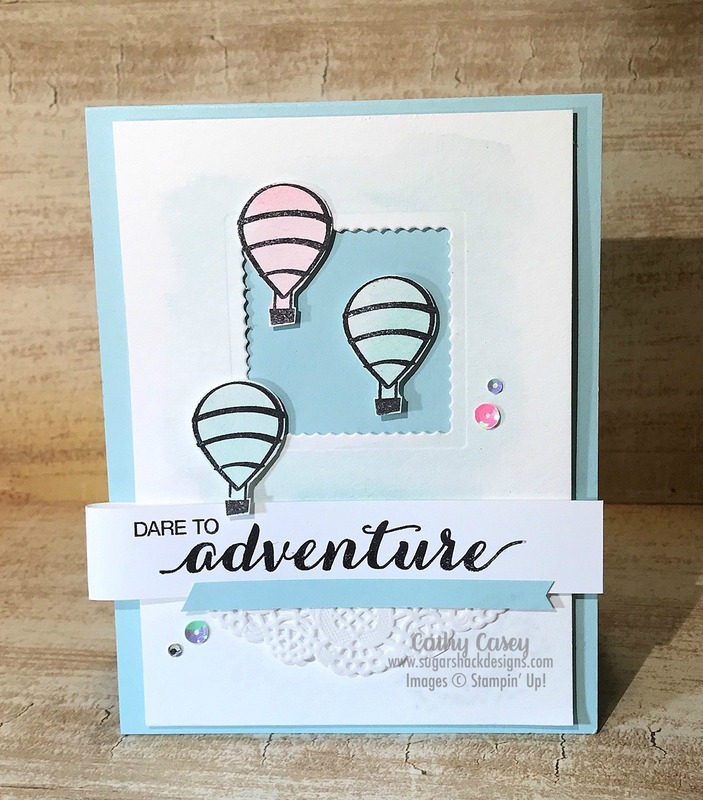 I used a scrap of watercolor paper and watercolor washed sections in Sweet Sugarplum and Soft Sky. After they dried, I stamped the balloon outline on top of the washes and then cut out the balloons. The square window is cut with a Layering Squares die, whatever size you like. After this “window” was cut into the watercolor paper, I went back and lightly watercolor washed around the window in Soft Sky. 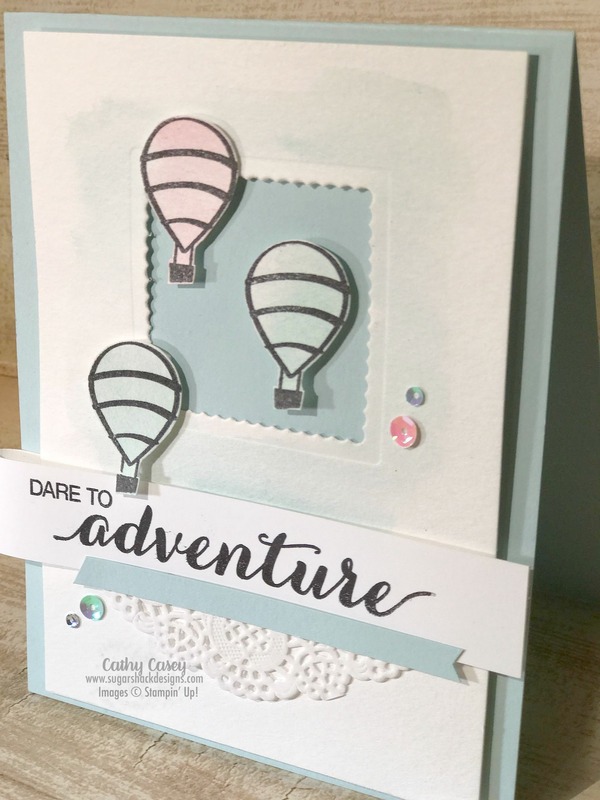 I hope this project inspires you to dare to adventure in your craft room today!